The present standard of online technologies available for people is nothing less than spectacular. Every single day the amount of information being generated can easily be skyrocketed to the values of 1.5 billion of contents. Throw more of 130 millions of tweets with 2 million of videos uploaded on the internet every day. Whether you are any business owner or any digital marketer, it won’t be difficult for you to understand that if your site is composed of just plane contents then in the jungle of contents it can easily get lost, and once lost, it gets difficult to be found by your targeted audience. 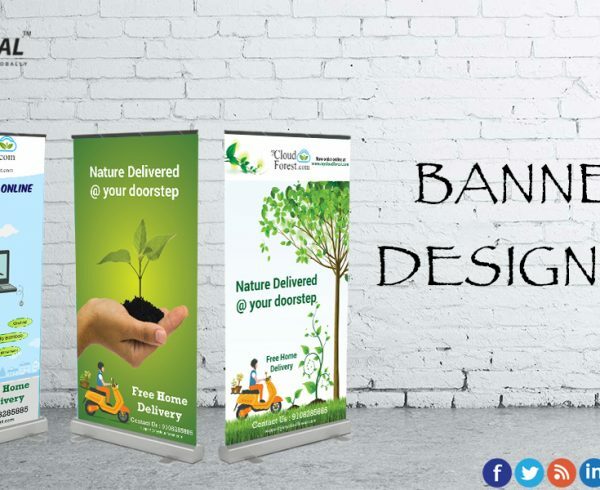 What you require is a way to grab the attention of your targeted audience which can easily be achieved through info-graphics. 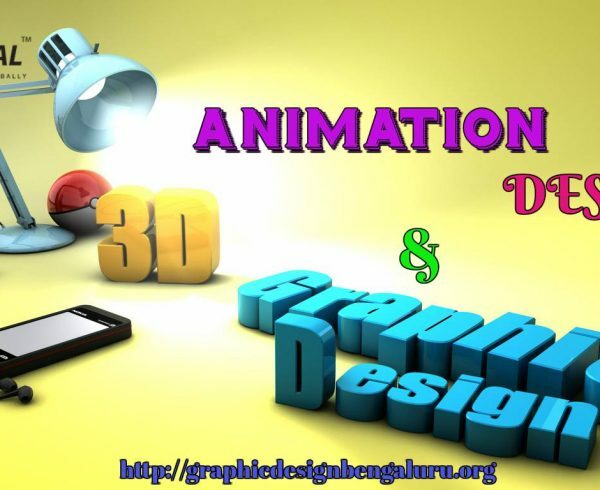 Info-graphic is a highly graphical visualization tool which has emerged as an innovative way for displaying contents that can charm the way through the minds of the audiences. Info-graphics don’t only have a charm in themselves but are easy to understand and digest as well. To convert leads into sales, it is important to follow a simple rule, the rule of giving your targeted audiences a great sense of value. Here we present a few reasons to explain the importance of Info-graphics and why it should be a part of every content marketing campaigns. Whether it be Instagram, Snap-chat, Pinterest, or Facebook, all these social media platforms rely on images and pictures. According to a report recently released, almost 70% of all online traffics come from videos itself. We humans are visual creatures as 70% of our sensory receptors are present in our eyes, whereas 90% of messages transmitted to brains are also in visual forms. Hence, it shouldn’t come as a surprise if someone says that a human mind catches an attractive image very easily compared to a large chunk of well-written text. If you present data in more colorful, charming, and alluring way then be assured that more and more people will take time in looking at what you are saying. And let’s accept it, who doesn’t like a good piece of art? Well, I do and the majority of the world do. A logically presented info-graphic can make the even mundane information interesting. A very famous line that has rightly been said is- “a good picture is worth a thousand words.” The reason behind the authenticity of this word is because it takes just a split second to make an impact on human mind. Hence a good impact of your brand through the info-graphics will yield results faster than a well-published content. 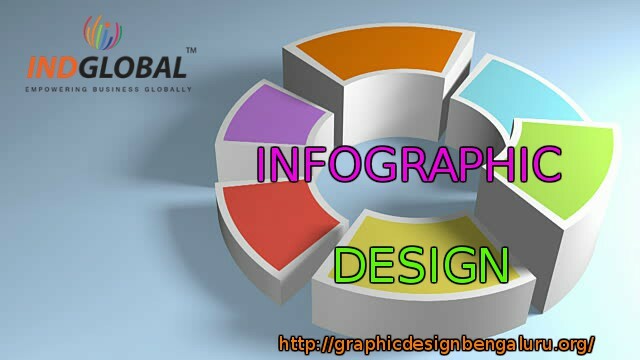 By presenting the logo of the company as a good info-graphic will work as a sure-fire way of spreading it farther and faster. Google has clearly said that info-graphic forms the top of Google search results. In this virtuous circle, a good link portfolio is the synonym of better web traffic leading to better Google ranking which means even more links bringing, even more, web traffics improving the position in the search engine. Info-graphics are a great source of back-links and for bringing traffic if once made viral. 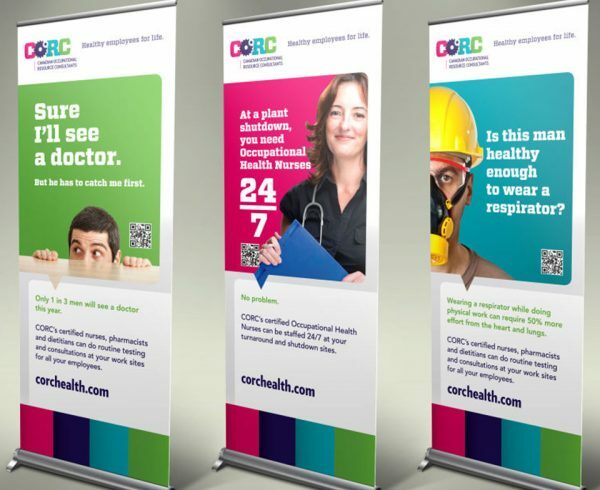 There are many more advantages associated with info-graphics that if taken into consideration then can take any business to the top of the ladder of success. Hence if your business is lagging into the fields of info-graphics then join hands with Ind-global Consultancy Solutions and see the magic take place. 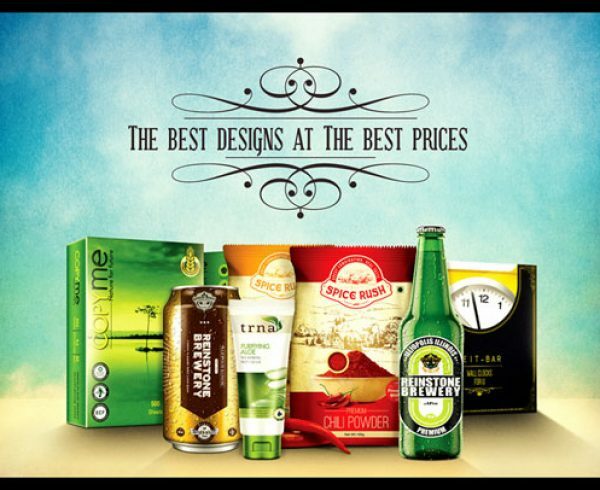 Our team of well experienced and fully professional Graphic Designers knows how to bring pictures into life and bring positive vibes for businesses. 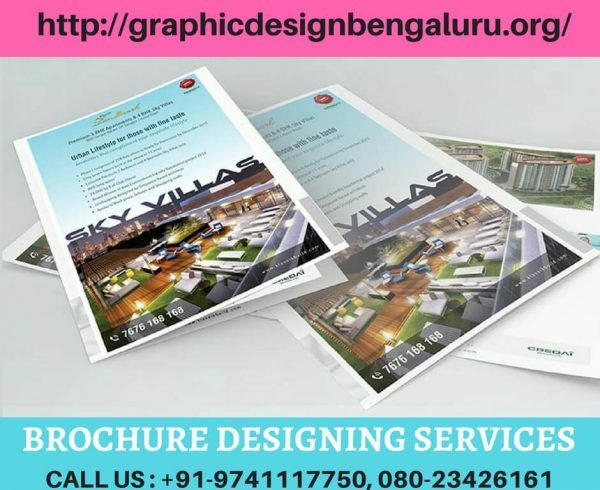 Feel free to contact us here http://graphicdesignbengaluru.org/contact/ and share your queries and request a quote for all your designing project.